FLIR Systems, Inc. announced today that it has been awarded a contract from Brazil's Special Secretariat for the Security of Major Events (SESGE) valued at $12.5 million for StarSAFIRE® 380 HD and StarSAFIRE® 230 HD Systems. These StarSAFIRE® advanced imaging systems will primarily be used to support the security plan for the 2014 World Cup and 2016 Olympics sporting events as developed by the SESGE, a commission set up by the Brazilian federal government under the Ministry of Justice, which includes a mission to provide state-of-the-art airborne surveillance. 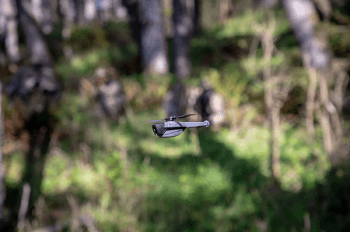 "This contract illustrates that our long term strategy in international military and security markets is succeeding," said Earl Lewis, President and CEO of FLIR. "Latin America has been an area of investment for our Government Systems business, and we are delighted to provide the Brazilian government with these highly effective surveillance systems." FLIR Systems, Inc. is a world leader in the design, manufacture, and marketing of sensor systems that enhance perception and awareness. 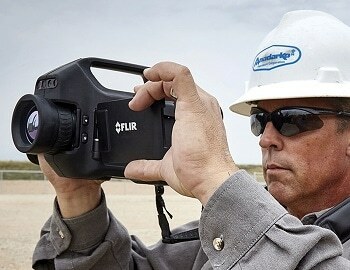 The Company's advanced thermal imaging and threat detection systems are used for a wide variety of imaging, thermography, and security applications, including airborne and ground-based surveillance, condition monitoring, research and development, manufacturing process control, search and rescue, drug interdiction, navigation, transportation safety, border and maritime patrol, environmental monitoring, and chemical, biological, radiological, nuclear, and explosives (CBRNE) detection.